Hey Lovelies I know I'm kinda late on sharing this post as Fiji Fashion Week 2016 took place in September and being that we are now in November....well what can I say ya girl didn't wanna miss out. 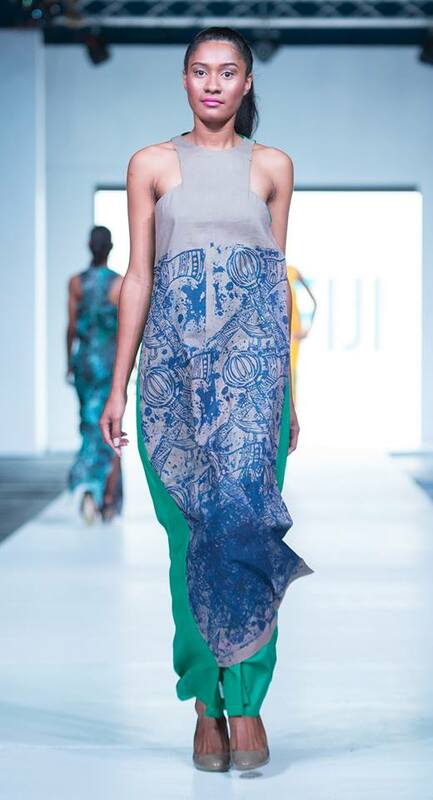 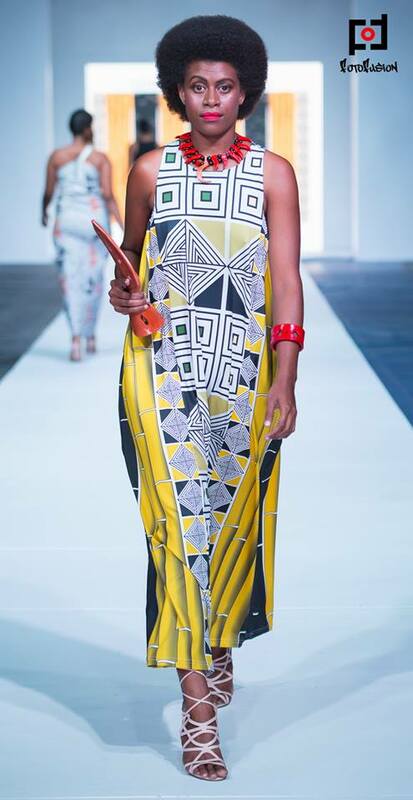 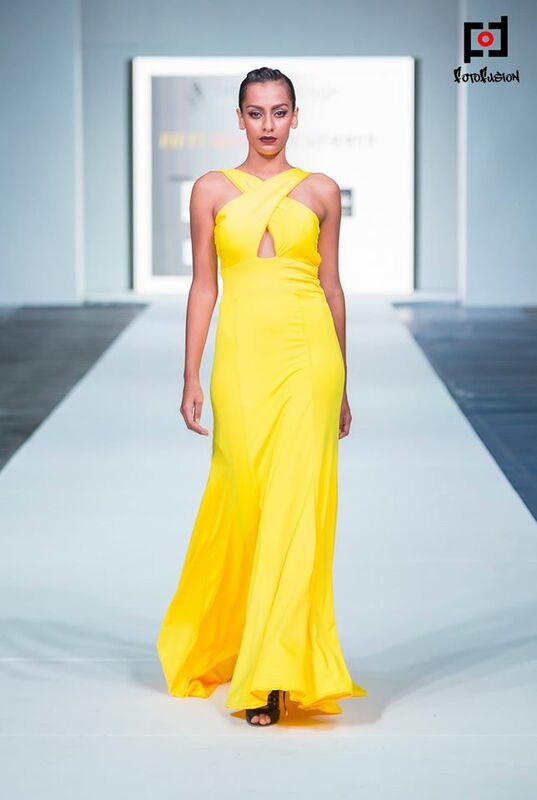 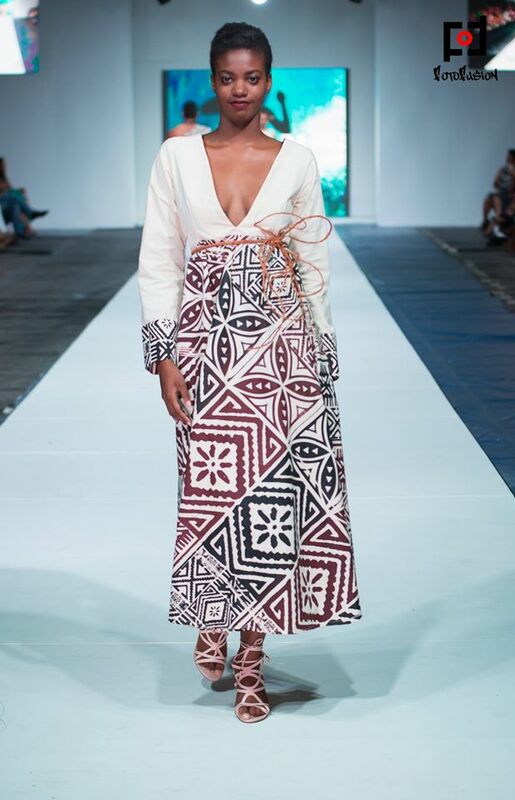 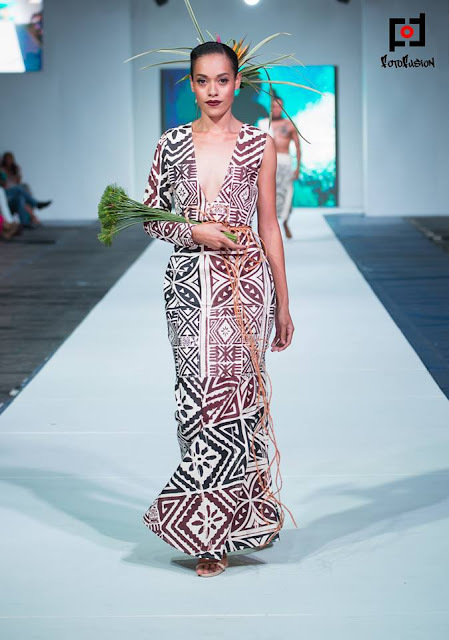 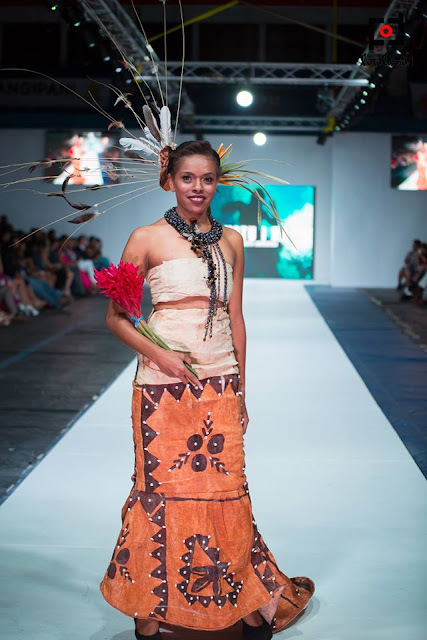 Following on from last years post Fashion Friday Fix- Fiji Fashion Week 2015 which had a good response and considering that it is to do with Fashion and taking place in Fiji which is close to my heart it is just the perfect combination. 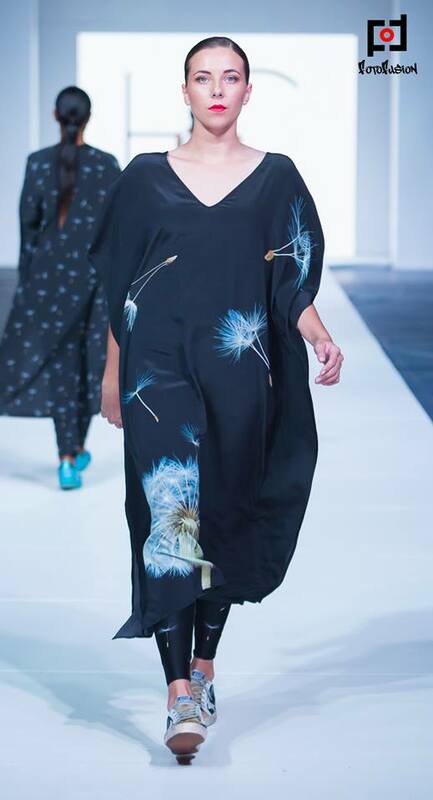 As much as most of my Fashion post's are related to Fashion in the UK, being someone that is of mixed heritage and having lived in many different countries I want my blog space to be a reflection of that. 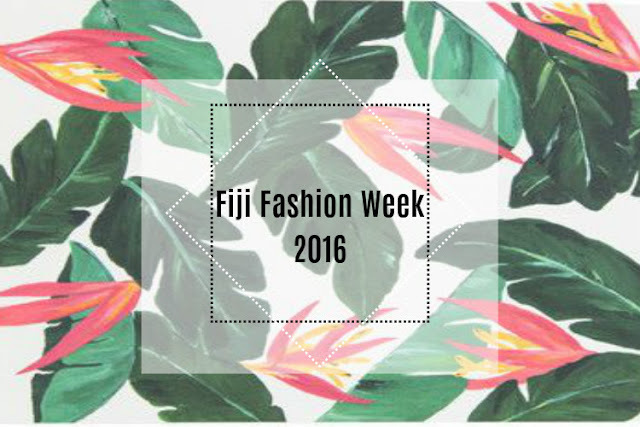 So without further ado below is some of my fave looks from Fiji Fashion Week 2016, Enjoy! 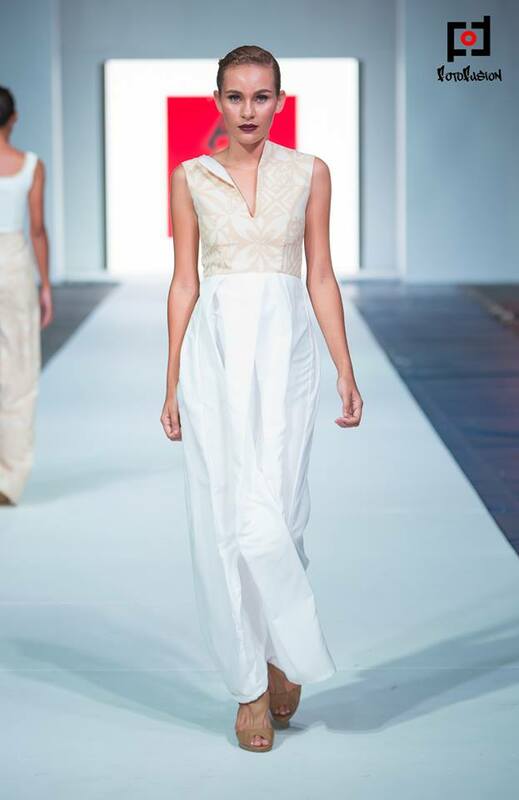 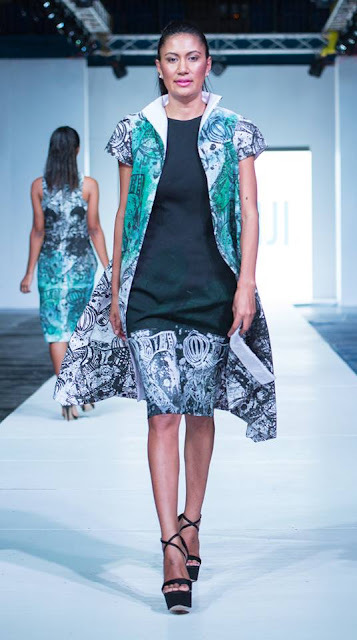 I love how this designer has created their pieces using the traditional cloth tapa. 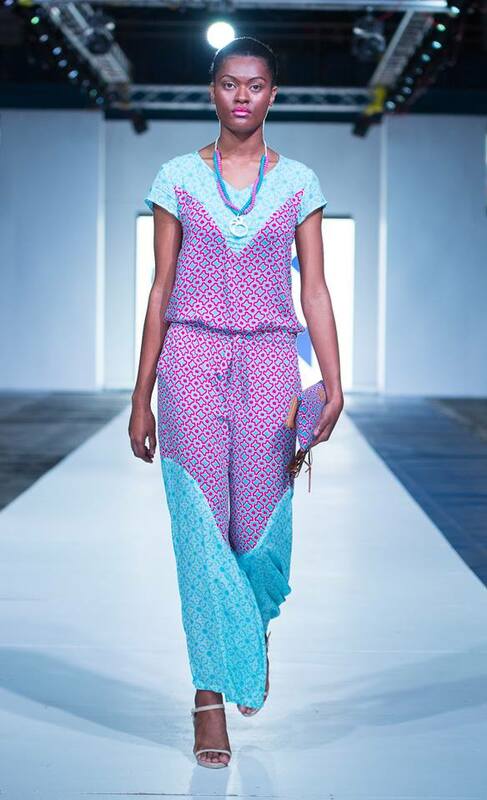 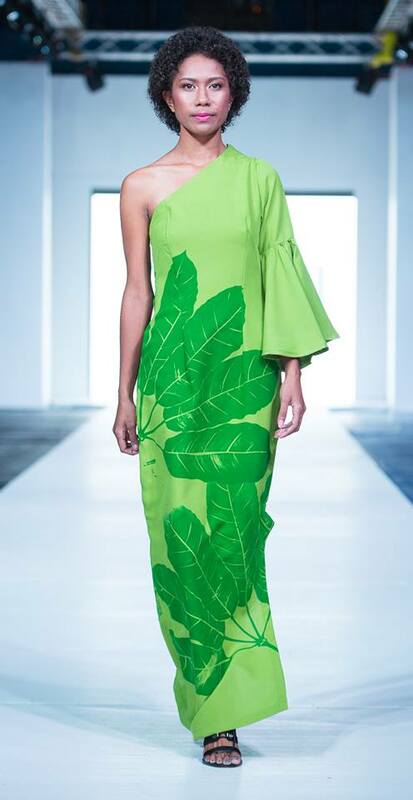 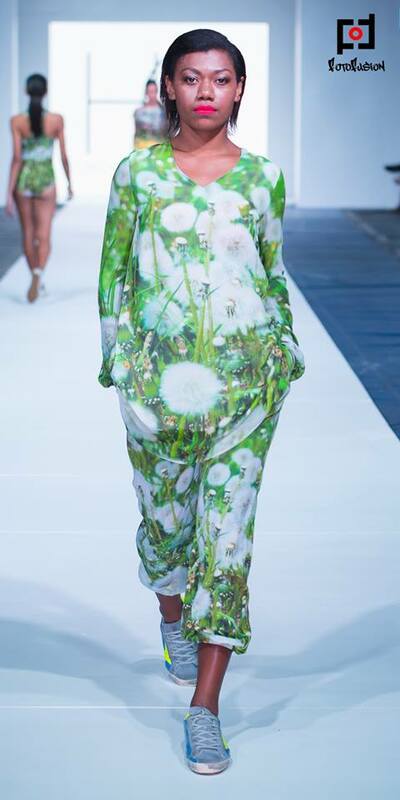 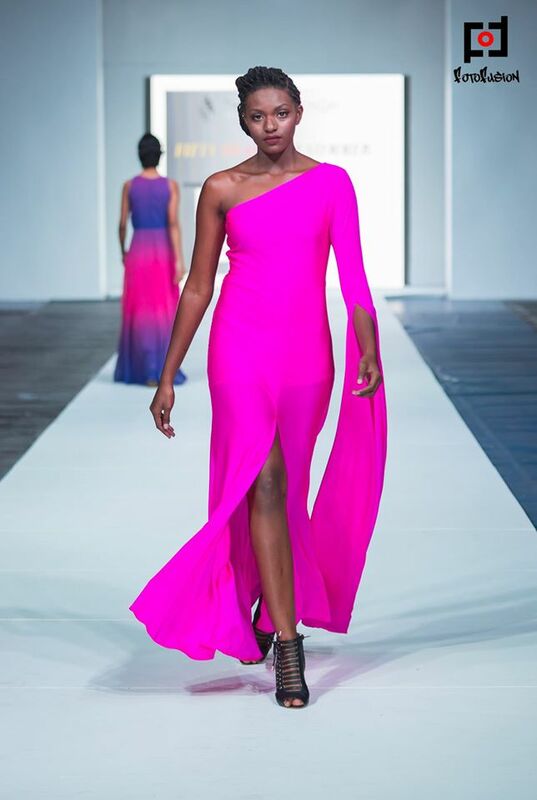 Would love to know if you guys have ever heard of Fiji Fashion week and if so, what are your thoughts on the designs, do you find them unique or maybe not so original? 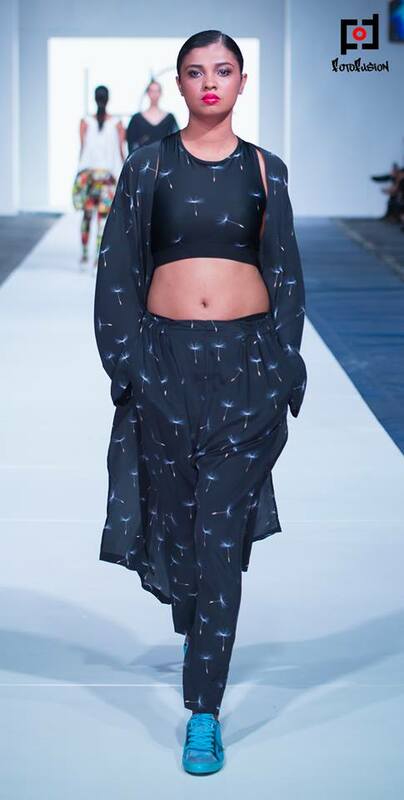 Please free free to comment below.